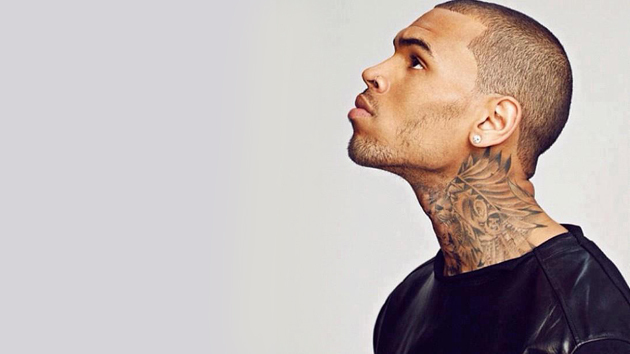 Image Courtesy RCA RecordsBefore Chris Brown releases his sixth album, X, the singer has treated fans to a new offering, “Autumn Leaves” featuring Kendrick Lamar. The song, which was produced by B.A.M. and RoccStar, finds Brown singing about a failed relationship. “Before I sleep I talk to God / He must be mad with me, it’s coming / I’m confused who I’ll spend my forever with,” he coos. X arrives September 16. The set includes contributions from Usher, Rick Ross, Brandy, Nicki Minaj, Lil Wayne, Jhené Aiko, R. Kelly and Trey Songz.